Here you can ask questions regarding the Bleach universe. I'll post some answers to commonly asked questions and add to the list as questions are asked. A Shinigami's Zanpakutou is a part of their soul. In the hands of another Shinigami it will feel extremely heavy and will be unable to wield it properly. A Shinigami cannot fuse with his Zanpakutou, it must remain detachable in some way. Bankai is something that is extremely difficult to achieve and so, we will only be allowing Captains and 3 other Vice-Captains to have Bankai. The Captains of the Gotei 13 do not follow the same Hierarchy system as the Espada do. Their strength does not increase or decrease depending on their Division. Every Captain has a unique set of skills and their strength is not determined by their respective Divisions. The Only exception is the Captain Commander who is essentially greater than the rest of the Captains, however this is debatable. The strength of an Espada is graded from 10 to 1, 10 being the lowest of the Espada ranks. Arrancar above 10 are however not graded the same way. Instead those with a number higher than 10 are only given their number depending on their age and has very little to do with their actual fighting capability. Fraccion are of course greater than the average Arrancar, having been hand picked by the Espada to be their personal subordinates. The Exequias are also greater in power for their duty is to protect Los Noches from intruders who tend to be more powerful than the average Shinigami considering that they have to survive in the land of hollow long enough to actually reach Los Noches. The Exequias Leader could actually be considered the eleventh Espada without the actual rank. 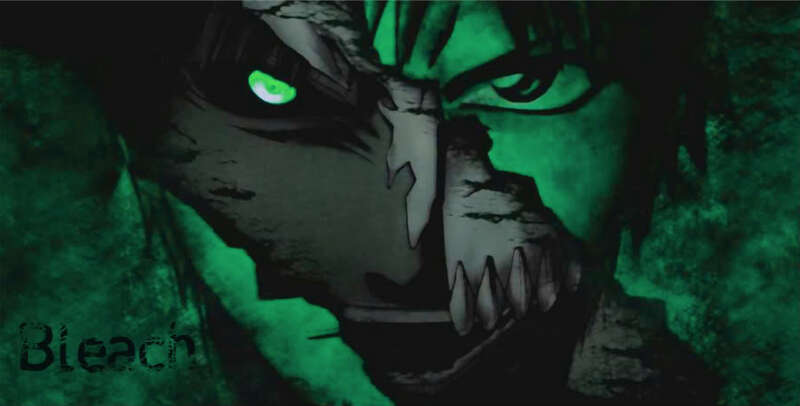 Vizard are the opposite of Arrancar, they are Shinigami who have gained Hollow powers by donning a Hollow Mask. There are many Laws against obtaining Hollow powers, however Vizard are useful to Soul Society in many ways. 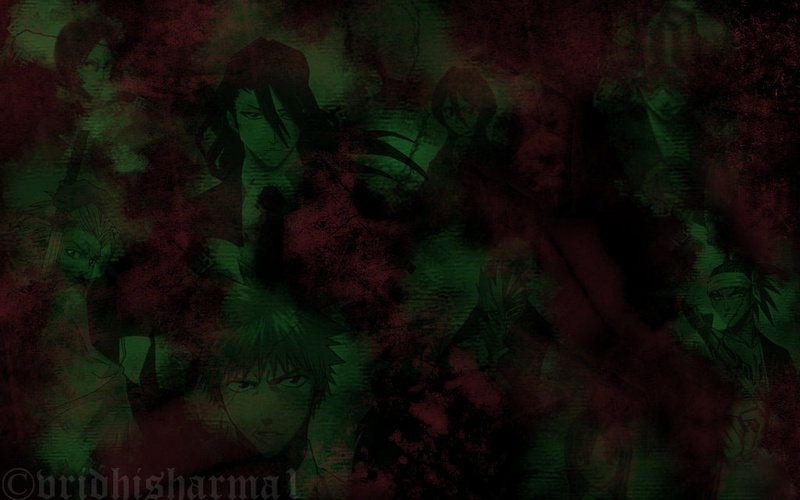 If a Shinigami obtains Hollow powers, that Shinigami will be put on trail which will determine the fate of the Vizard. Often times they are exiled or put to death. However in rare cases the Shinigami is allowed to remain in Soul Society to be used as an asset. It is impossible to tell a Vizard from a Shinigami until the Vizard materializes his or her mask. A Vizard is a Shinigami who obtained Hollow powers and those hollow powers can only be used when the mask is equipped therefore only their Shinigami powers will be active while the mask is not equipped. Quincy are usually somewhat seclusive, having tremendous ethnic pride. They do not tolerate hostility towards their race and are quick to decide who their allies are. More will be added as questions arise. Alright something needs to be made clear. Gran Rey Cero A technique that may only be used by the Espada. No Vizard may use this technique no matter how hard they may try to acquire it. It is the most powerful attack in an Arrancar's arsenal while in his non-release form, meaning that no custom technique may exceed the power of a Gran Rey Cero. It may only be used once my Espada numered 10-5 and twice by Espada numbered 4-1. Custom Techniques which are of equal power may also only be used the same number of times.